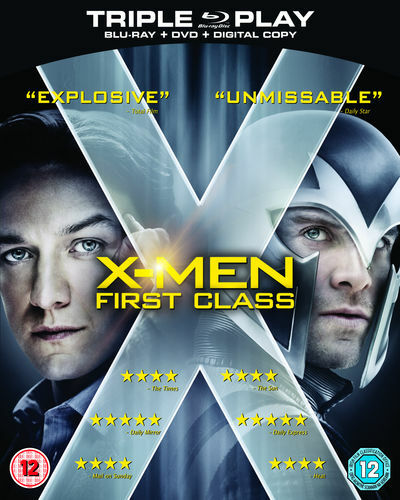 X-Men: First Class is the thrilling, eye-opening chapter you?ve been waiting for...Witness the beginning of the X-Men Universe. 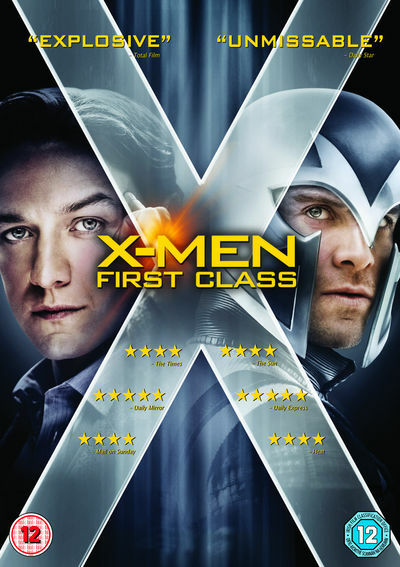 Before Charles Xavier and Erik Lensherr took the names Professor X and Magneto, they were two young men discovering their superhuman powers for the first time, working together in a desperate attempt to stop the Hellfire Club and a global nuclear war. Choose your side between Professor X & Magneto with two versions of collectible packaging! - Clear your mind and unleash the power of Cerebro to uncover mutant identities and discover their hidden connections. Only Blu-ray puts you in control! - Get up-to-date information via BD LIVE. - Exclusive access to additional mutant profiles for the Cerebro Mutant Tracker!